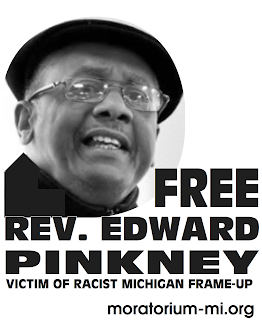 DETROIT– The American Civil Liberties Union of Michigan has agreed to represent a Benton Harbor minister who was sentenced to 3-10 years in prison for writing a newspaper article that criticized the judge who presided over his trial. Today the ACLU filed a motion asking the Michigan Court of Appeals to release him on bond pending a decision in the appeal of the sentence. To read Rev. 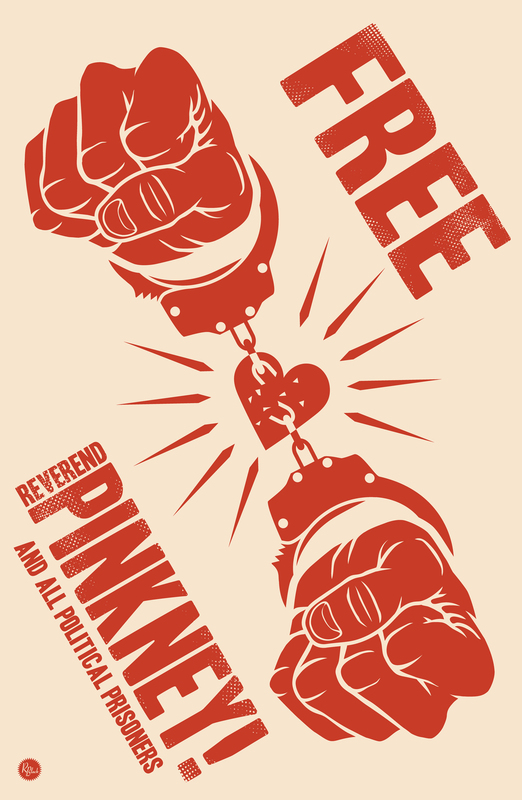 Pinkney’s article, go to http://www.peoplestribune.org/PT.2007.11/PT.2007.11.18.html.